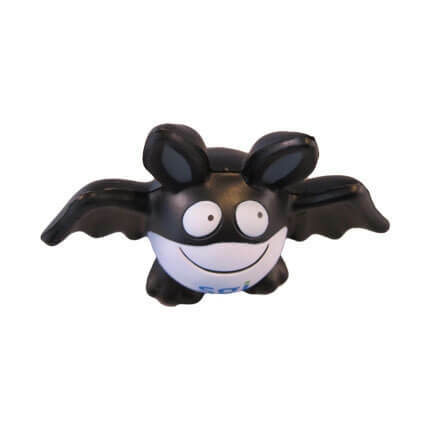 The bat shaped stress ball is very popular for Halloween promotions and also for anything bat related throughout the year. 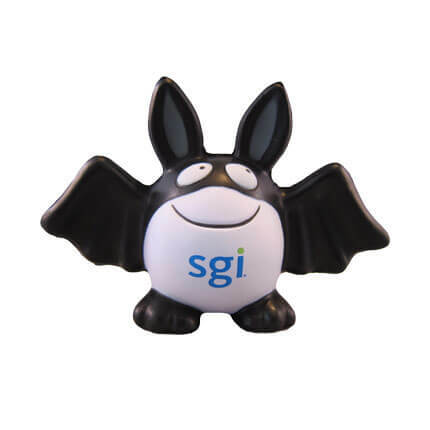 We normally print on the chest as shown but we can also print on the back for a larger print area. 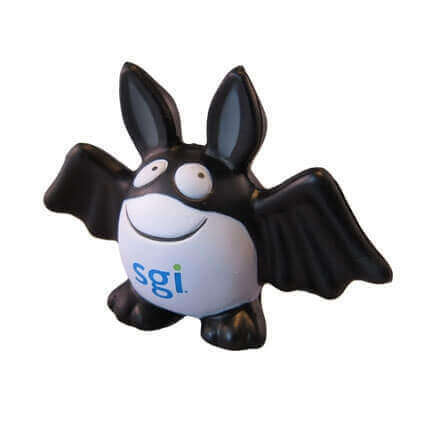 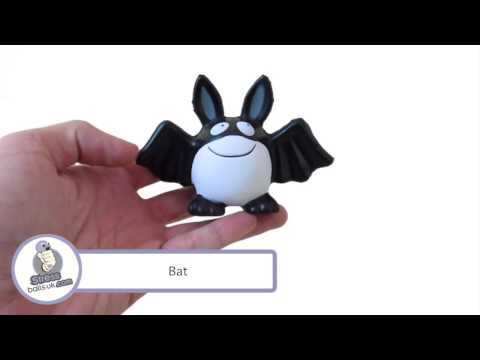 Please use the enquiry form if you would like a quotation for this bat stress ball.